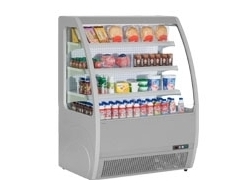 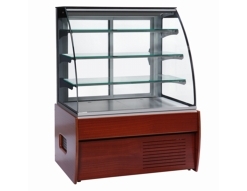 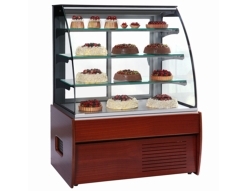 Trimco is a well-respected, Portuguese refrigeration company that has been producing quality fridges for many years. 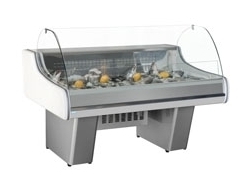 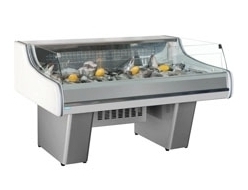 Its commercial refrigeration products are sold right to customers worldwide, and have become a by-word for quality, reliability and efficiency. 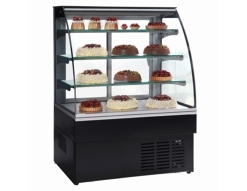 Trimco refrigerators are also some of the most attractive and affordable products on the market too. 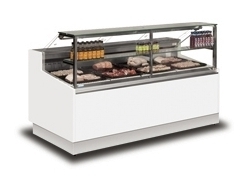 Here you can view our full range of Trimco products, which we offer to all of our customers at competitive prices. 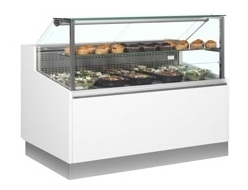 Ask about our price promise, and test out our industry leading customer service and after-sales care for yourself today. 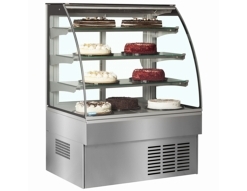 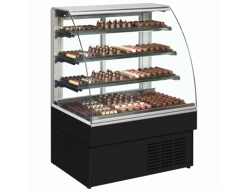 Since joining Frilixa, Trimco has expanded its range considerably, developing its Flash range and improving its Zurich range; which is an exceptional range of cake fridges. 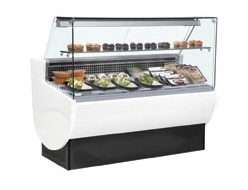 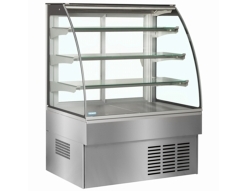 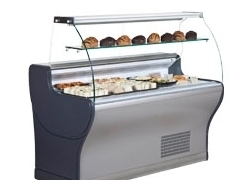 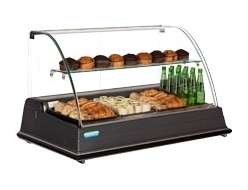 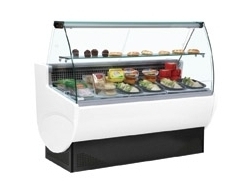 The company now specialises in quality serve overs and multidecks, and Trimco now stands for commercial refrigeration success.